Now that the first month of school is over, it's time to get ready for Trick or Treating fun, raking leaves and jumping in that big pile of leaves. Outdoor fun can lead to itchy, watery eyes, sneezing, and coughing symptoms from pollen. To keep my kids allergy symptoms at bay they take Children's Claritin® daily for their indoor and outdoor allergies. You can check the allergy forecast on Children's Claritin by typing in your zip code in the box on the right of the page. If the pollen count is high that day you might want to limit outdoor time. 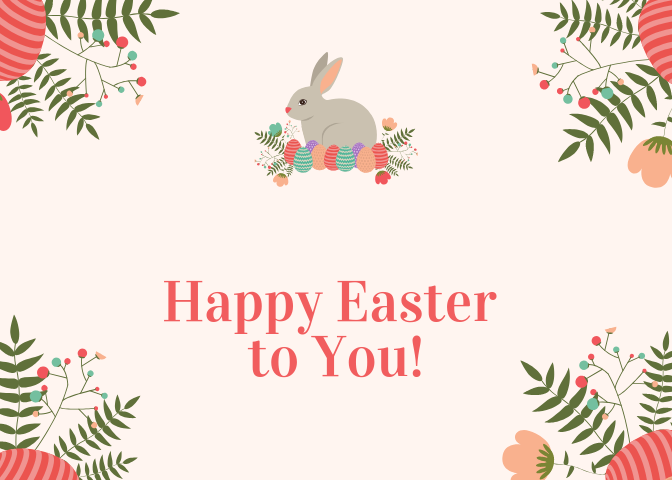 Claritin.com also has allergy tips, a symptom checker, and product descriptions to help you manage your families allergies. 1. Be sure to have Children's Claritin on hand. Did you know Children's Claritin is the #1 pediatrician-recommended non-drowsy allergy brand. 2. Take a multi-vitamin. Did you know multi-vitamins are the building blocks to having a strong immune system. 3. Open your curtains. Did you know mold doesn't like sunlight, so open your curtains in the daytime. 4. Keep your pillows clean. Did you know that pillows trap allergens, dust mites, and bacteria. Replace your pillows as necessary. 5. When your doing laundry, take the wet clothes out and machine or line dry as soon as possible. Did you know wet clothes sitting in the washer allow mold to grow quickly. 6. Monitor pollen counts before and after school activities. Did you know dry, windy days the pollen count can be particularly high in pollen. 7. Take your shower or bath at night time. Did you know bating at the end of the day can be helpful in removing allergens from your hair and body surfaces. 8. Drink your water. Send a bottle of water to school with the kids to keep them hydrated throughout the day. Did you know drinking lost of clear fluids through the day can help get rid of toxins and flush your body out. 9. Plan your outside activities when the pollen production is low. Did you know that early morning hours is when the pollen production typically occurs. You can help a school in need of an accessible and creative place for children to play by voting in a national program with Claritin and KaBOOM. Cast your vote for one of the 12 finalist schools at Facebook.com/Claritin until October 31, 2013 for the schools being considered to win Imagination Playground tm and equipment. 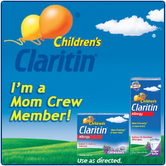 Disclosure: As a remember of Children's® Claritin Mom's Crew, I receive product samples and promotional items to share and use as I see fit. No monetary compensation has taken place and any opinions expressed by me are honest and reflect my actual experience.